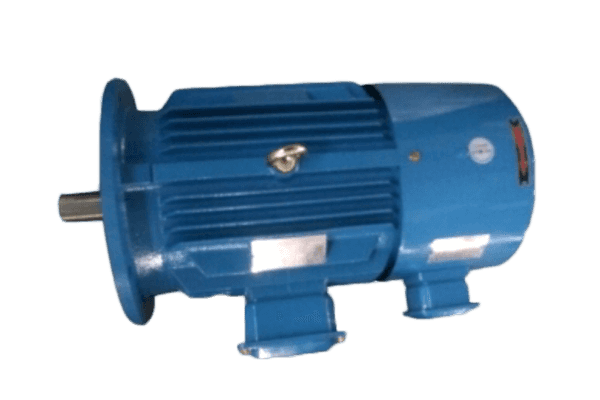 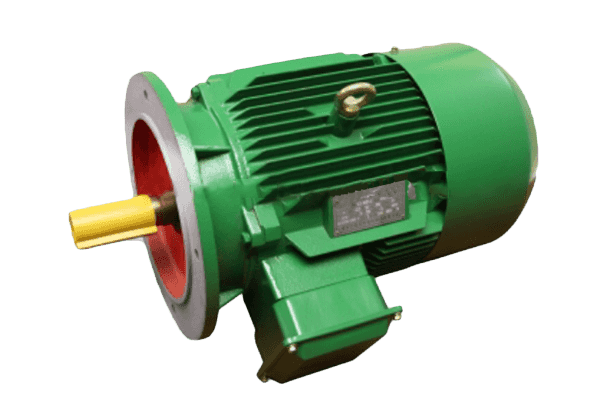 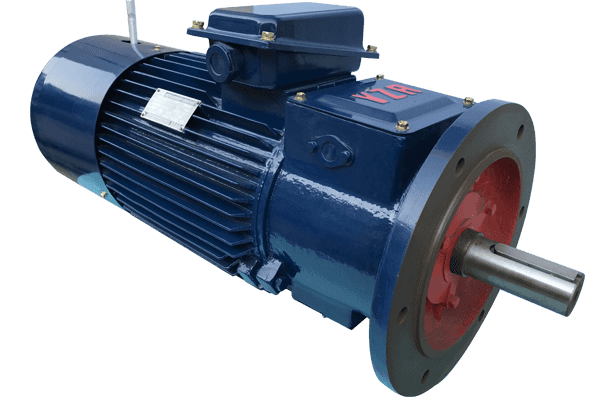 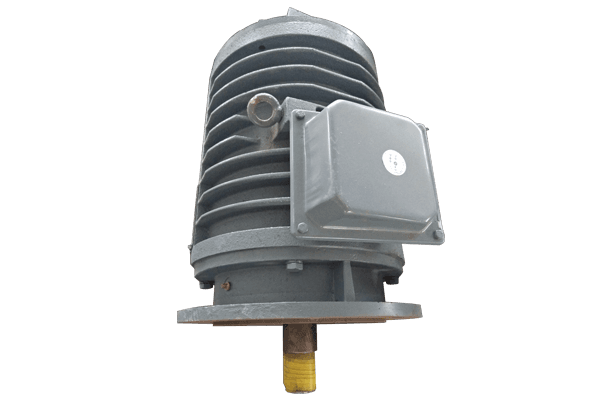 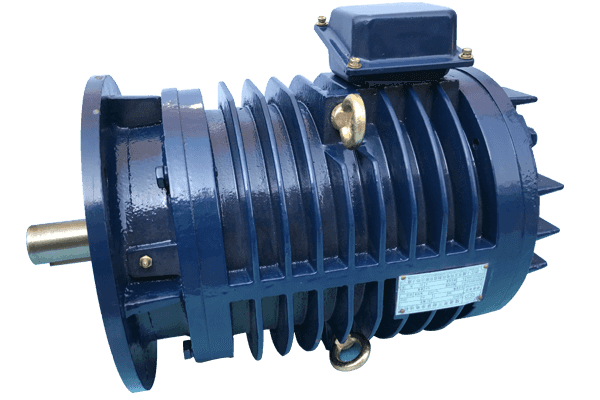 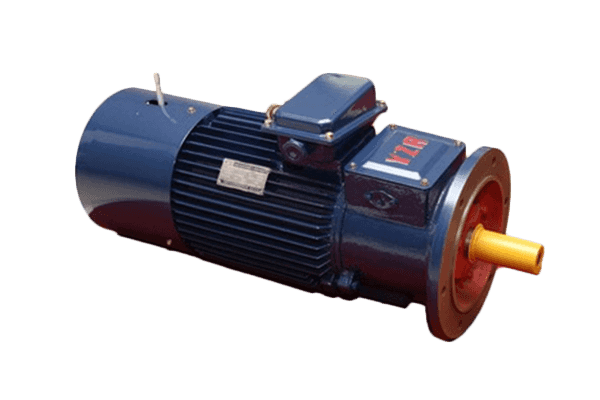 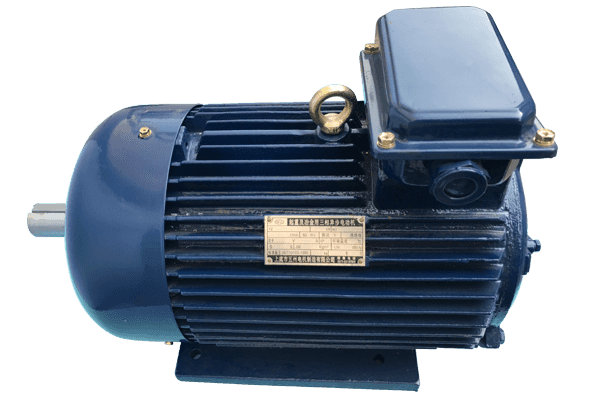 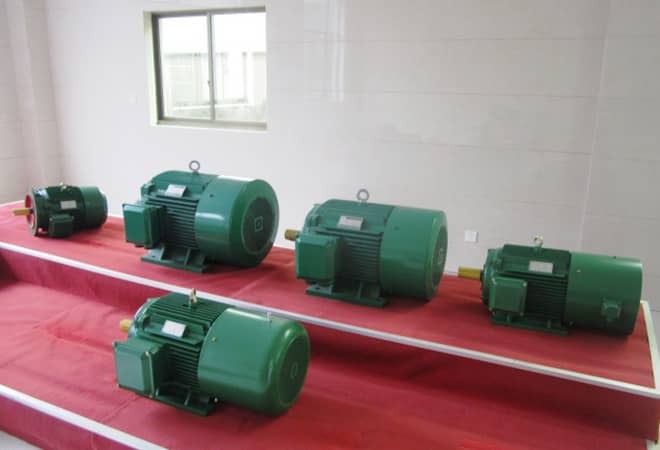 China Three Phase Induction Motors Manufacturers,Asynchronous Motor Suppliers. 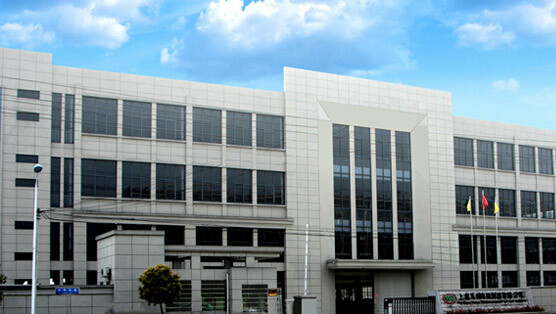 The production of high quality environment to create high-quality products. 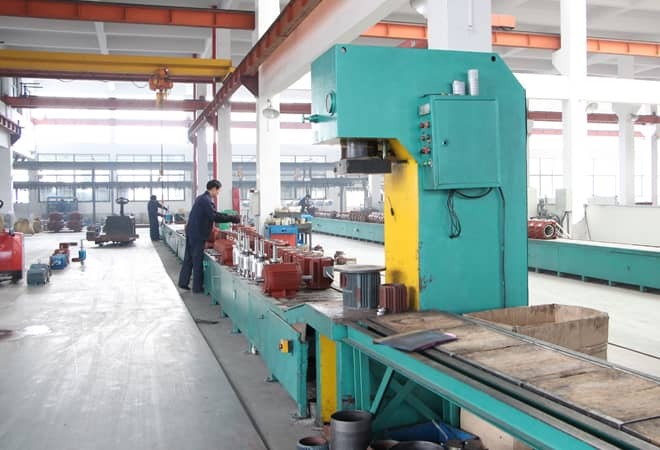 Good quality is the most important cornerstone in the development of a company. 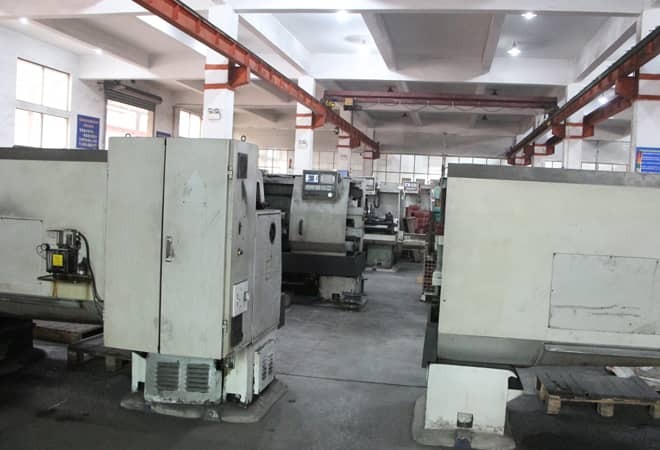 Advanced equipment and production technology warranty our quality. 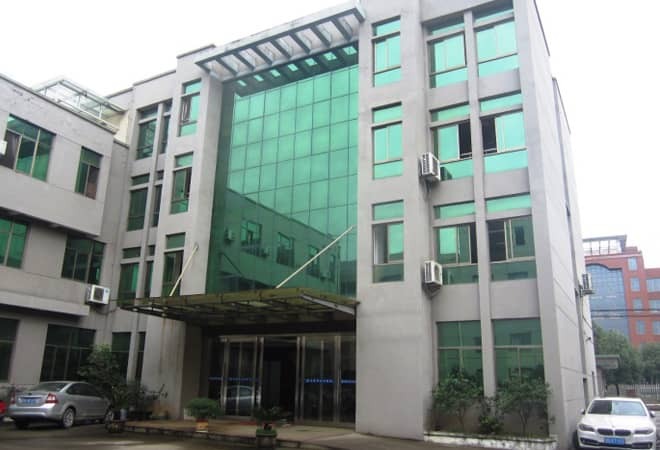 ,our company was established in January 2003.The company is located in ShangYu Baiguan Chengdong Industrial Park of Shaoxing city in Zhejiang province, the company covers over 20000 square meters, Huhangyong expressway exit in Shangyu is within one kilometer, it's extremely advantageous geographical location with a convenient traffic condition. 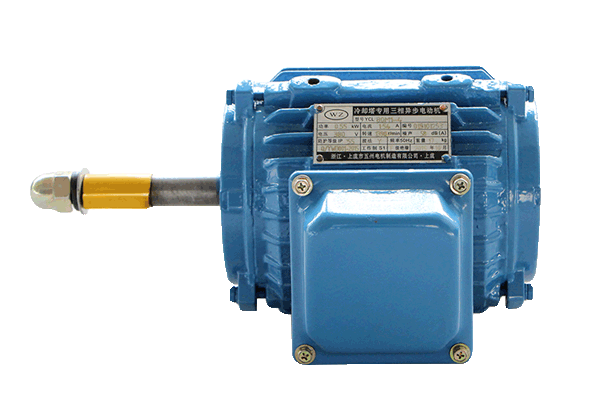 Our company has domestic advanced technology and equipment, with a higher level of management, professional production of electric motors. 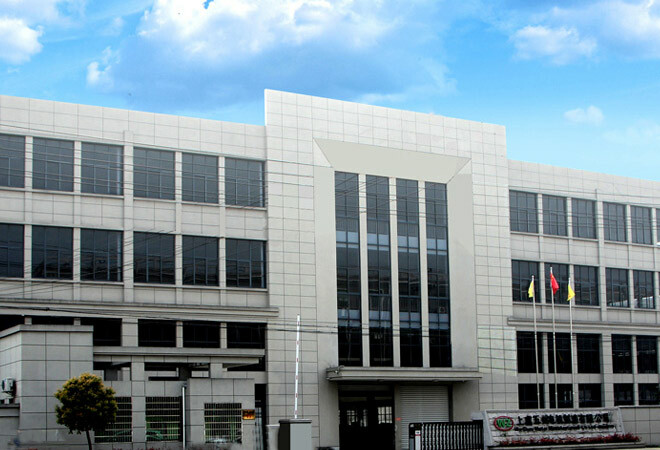 Won the "Twenty strong industrial enterprises "and "enterprise credit rating AAA""Shaoxing famous brand" and the honorary title of one of the enterprises. 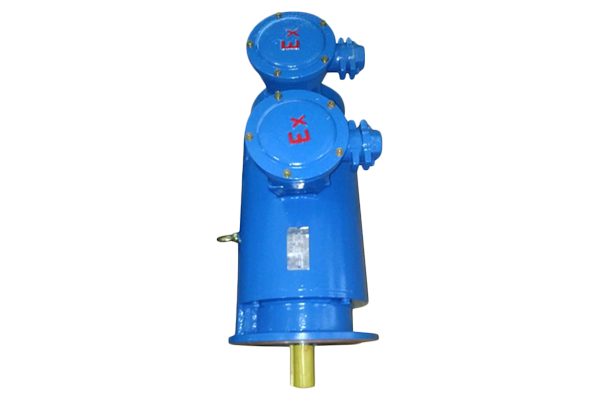 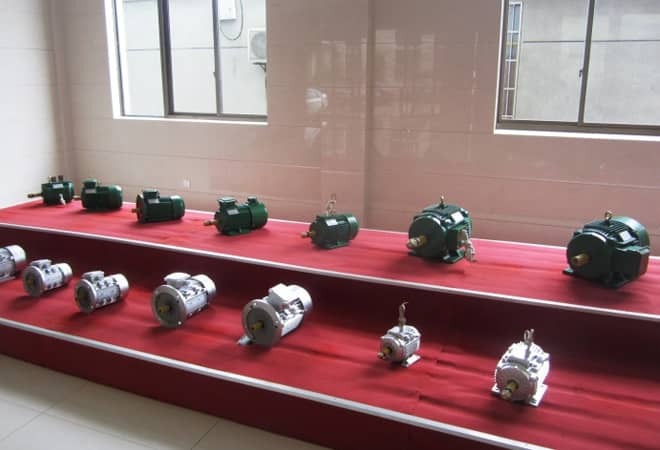 The main products are YBF series three-phase asynchronous motor for water pump, YYB series special three-phase asynchronous motor for oil pump,YE2 series high efficiency three-phase asynchronous motor,YE3 series ultra high efficiency three-phase asynchronous motor, YZ series crane and metallurgical three-phase asynchronous motors, YZR series of crane and metallurgical with wound rotor three-phase asynchronous motor. 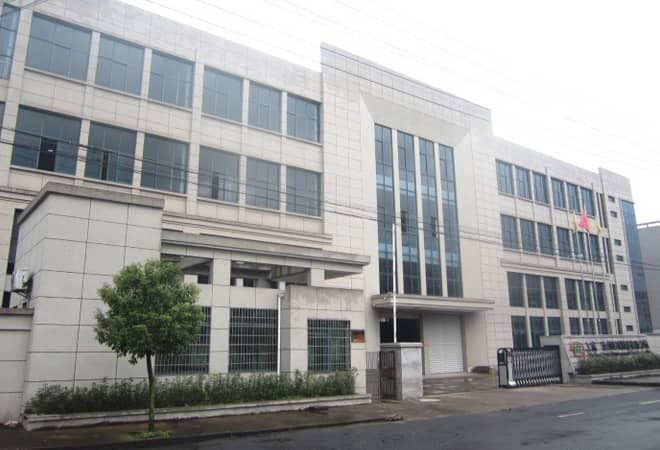 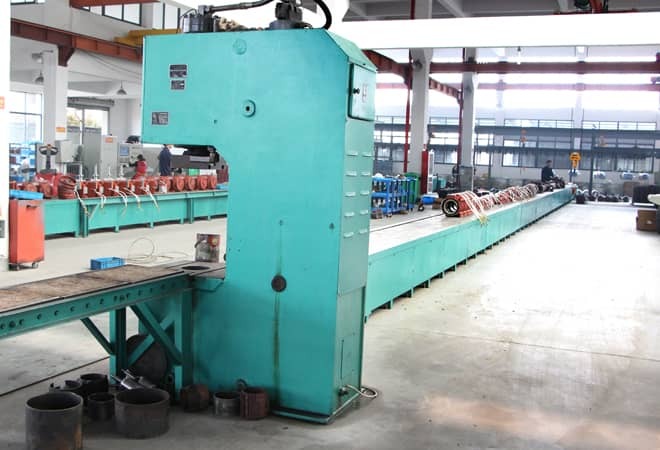 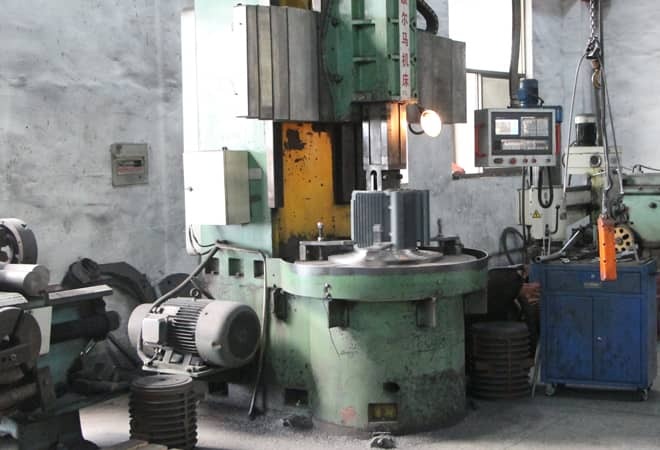 The company is located in ShangYu Baiguan Chengdong Industrial Park of Shaoxing city in Zhejiang province, the company covers over 20000 square meters, Huhangyong expressway exit in Shangyu is within one kilometer, it's extremely advantageous geographical location with a convenient traffic condition. 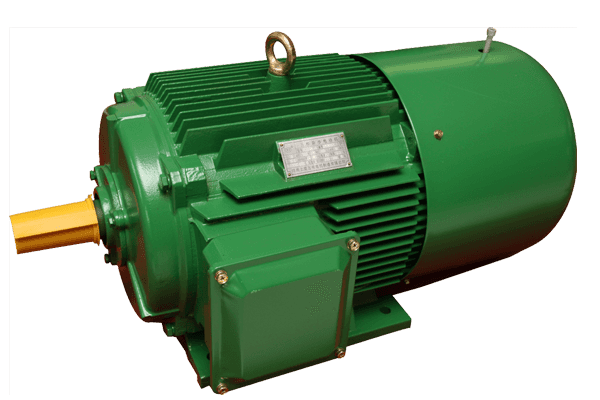 Got a quick question? 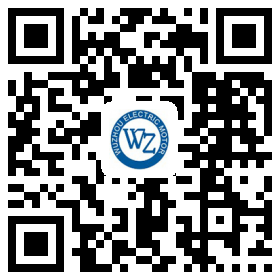 Chat with us.